was a good friend of mine! but I would help him drink his wine! In Bullfrogs players take command of their frog forces in a battle for supreme power and control of the pond! Bullfrogs is a tactical area-control game with a constantly changing game surface. So how does one control an army of frog forces and reign over the pond? Glad you asked; let’s jump in! 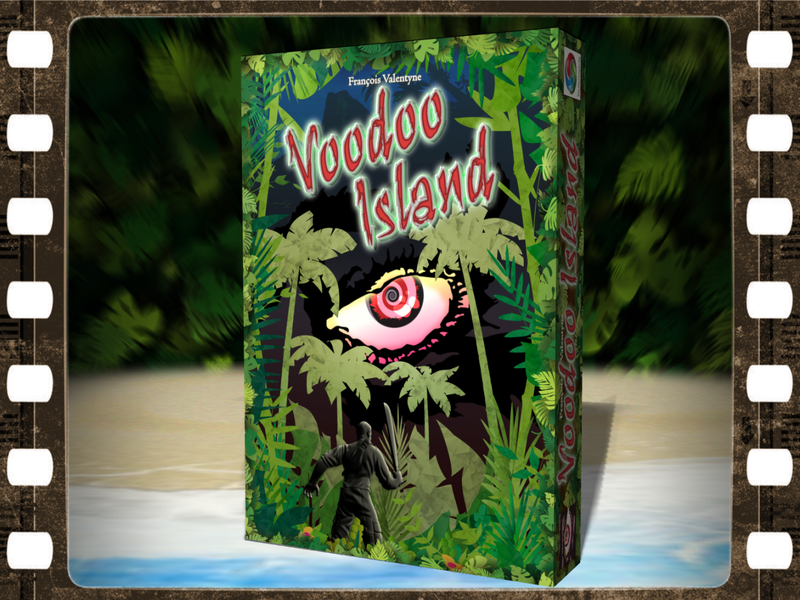 Over the past several weeks, we’ve seen an influx of 2-player games come our way, and today’s review is yet another one. 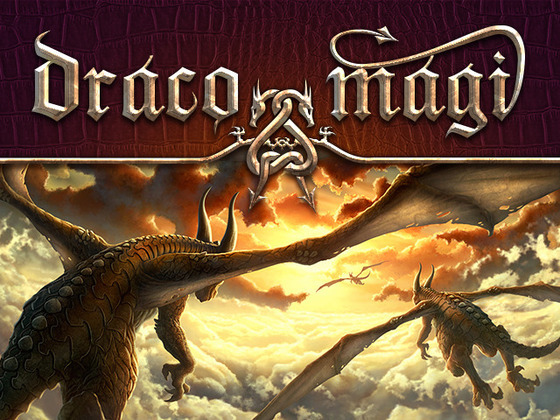 Draco Magi is a 2-player battle as the Gold and Green factions seek to claim the recently vacated throne, and become the Dragon King… errr… that is, Draco Magi. Let’s take a look! The poor, misunderstood emu. Large. Flightless. Tiny little wings. They’ve been overshadowed by the ostrich, and out-cuted by the kiwi. 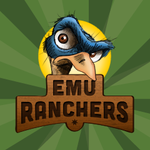 But you—YOU—see the emu for what it really is: $! The Duke—A Double-Take Review—Plus a Video Review! There have been some famous Dukes over the years. First we’ve got John Wayne—an iconic and larger-than-life figure. Then we have the Dukes of Hazzard. I can’t overstate the influence that show had on me as a kid—there’s nothing I looked forward to more during the week than Friday night with The Dukes. 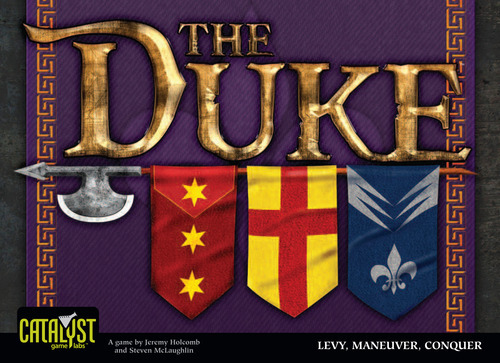 Now there’s a new Duke on the scene—a board game from Catalyst Game Labs. Can it possibly live up to history’s Dukes? Let’s find out! A few months back I reviewed Zertz, which is part of Project Gipf—a group of highly regarded abstract games by designer Kris Burn. 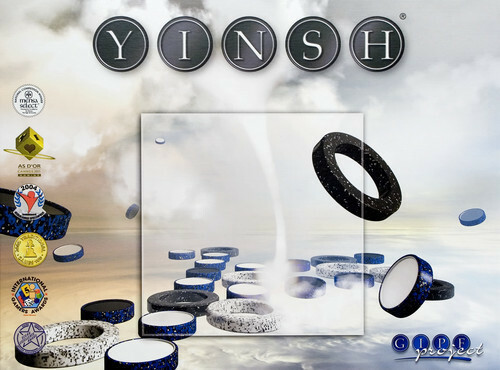 In today’s review we set our sights on perhaps the most accessible game in this series: Yinsh.